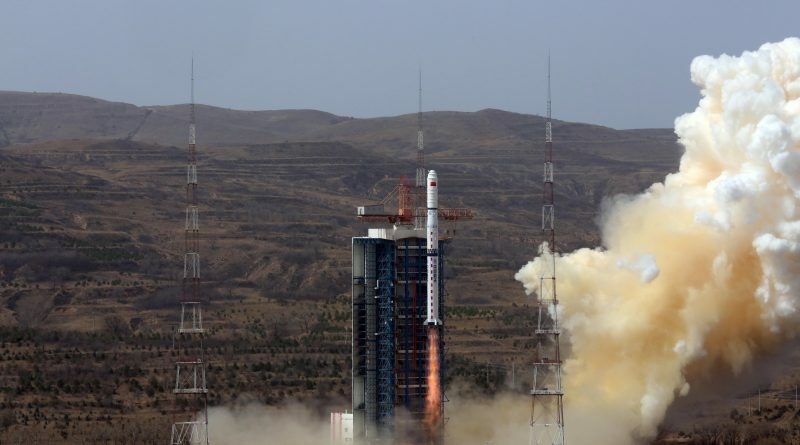 China’s Long March 6 rocket carried out its second flight on Tuesday to lift a trio of Jilin-1 high-resolution video satellites into orbit to join a growing constellation of commercial Earth observation satellites. 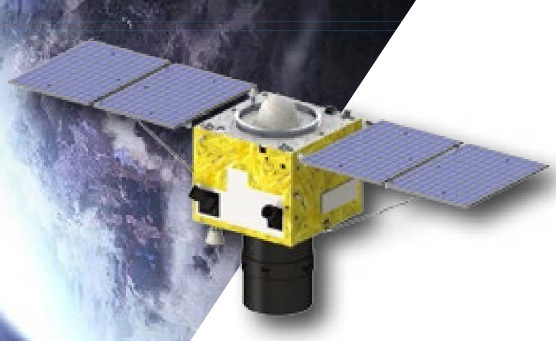 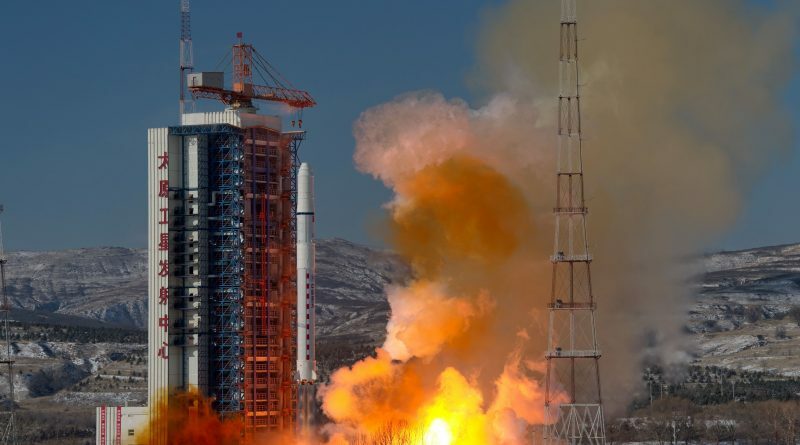 Two Chinese Earth-imaging satellites spent the last week climbing into their operational orbits after being dropped off in a lower-than-planned orbit by their Long March 2D rocket on December 28. 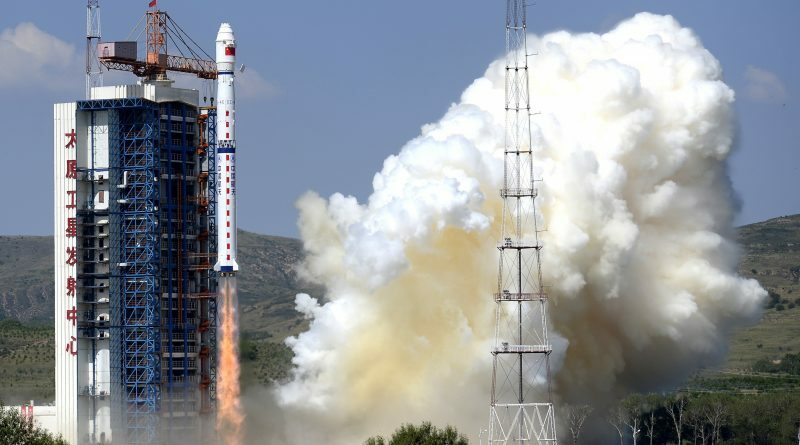 China’s Long March 2D rocket lifted off from the Taiyuan Satellite Launch Center at 3:23 UTC on Wednesday, carrying into orbit the first two high-resolution Earth-imaging satellites in a new multi-sensor, commercial Earth Observation Constellation. 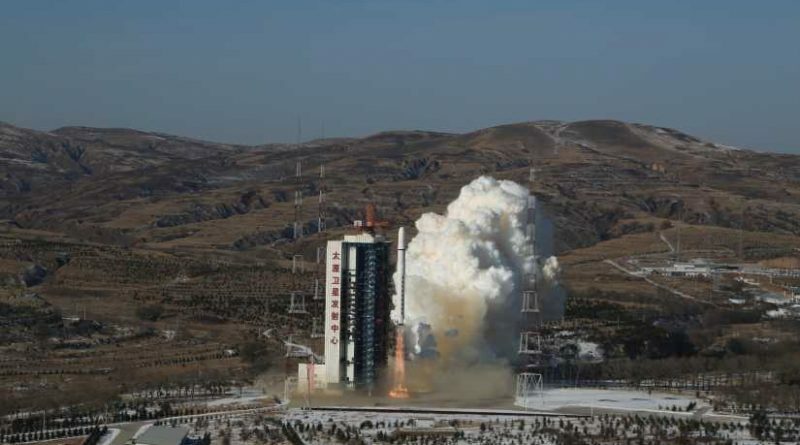 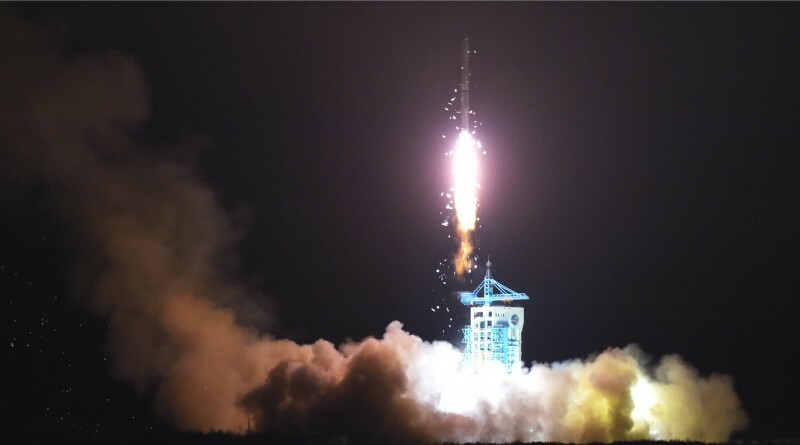 China conducted a surprise launch on Thursday, lifting the Yaogan-29 reconnaissance satellite into orbit. 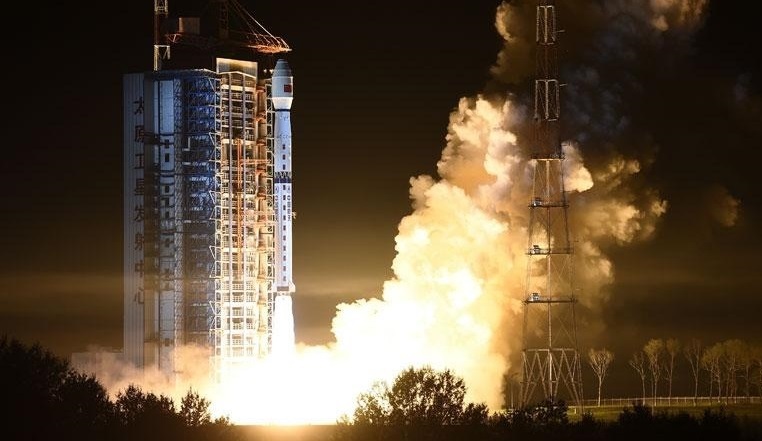 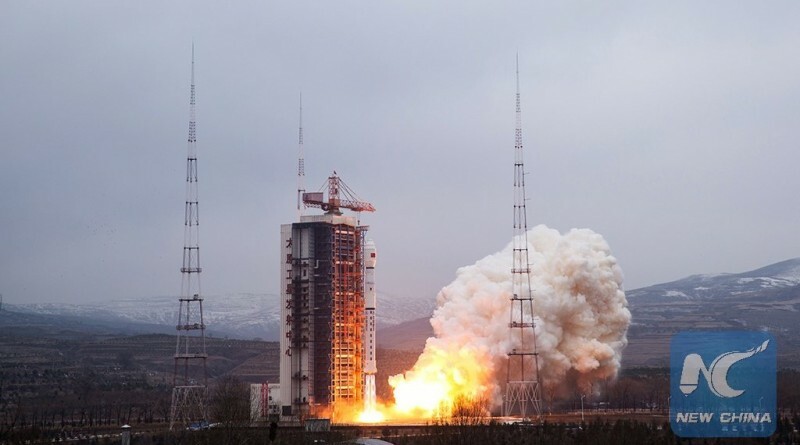 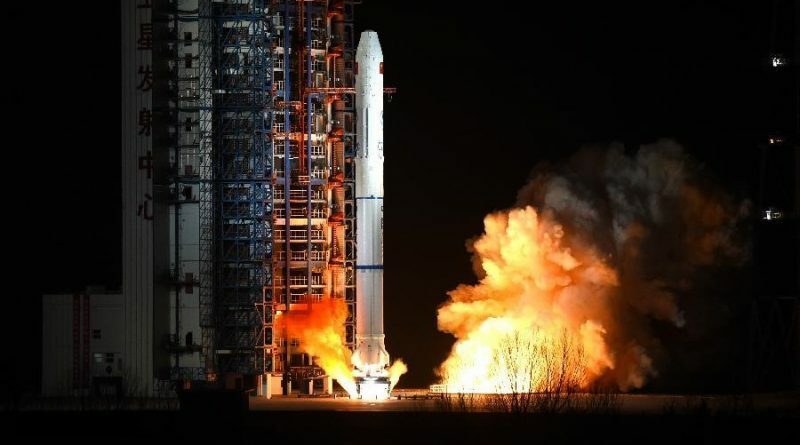 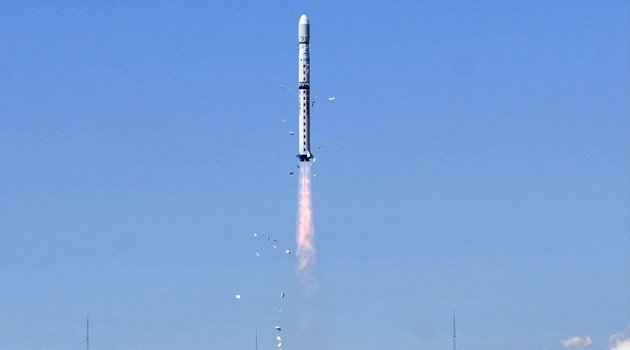 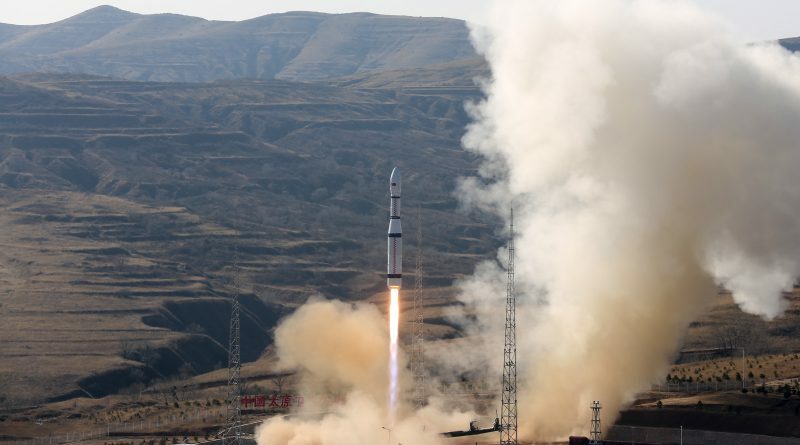 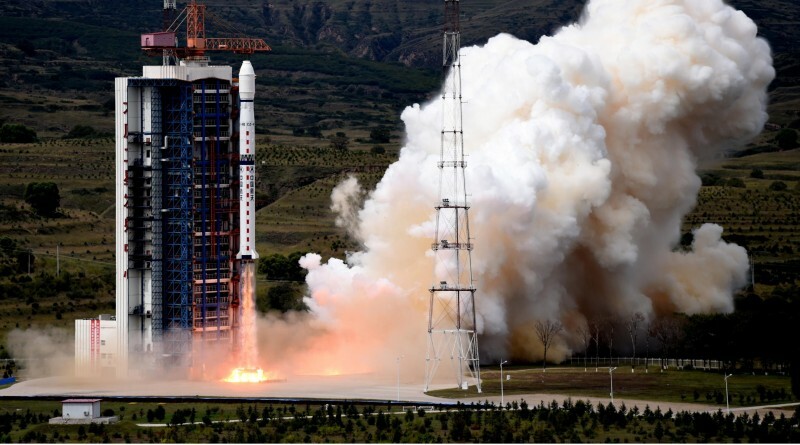 According to official Chinese media, the Long March 4C rocket carrying the satellite blasted off from the Taiyuan Satellite Launch Center at 5:24 a.m. local time on Friday, 21:24 UTC on Thursday.